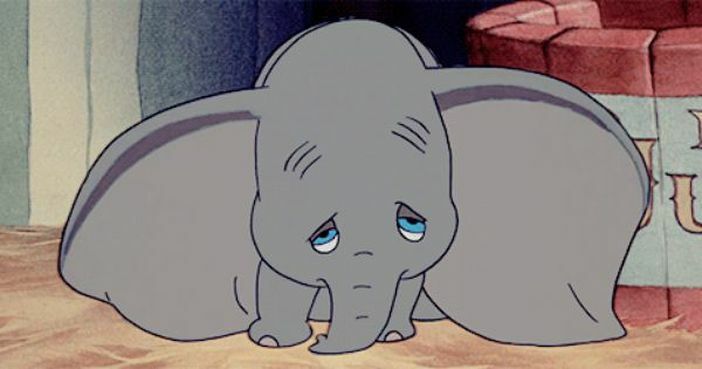 DUMBO follows the story of a baby elephant trying to navigate life at a circus. DUMBO has abnormally big ears, which makes him the freak of all the circus acts. Already separated from his mother, we must endure the torture of watching DUMBO being laughed at and made fun of. The film charts a challenging and emotional journey of dealing with difference and acceptance. BAMBI, after almost 80 years, still powerfully portrays the power of love within a family, punctuated by the heart-breaking moment of the death of Bambi’s mother, the reality Bambi faces of growing up independently and learning how to live in the real world. 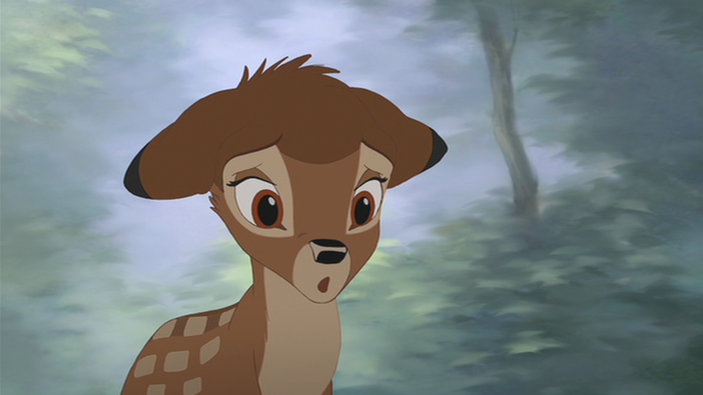 Although Bambi finds his happiness in the end, the moment Bambi’s mother dies is devastating. 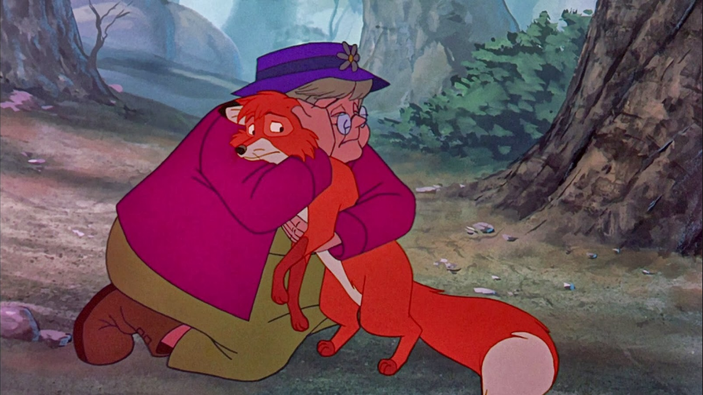 Following the story of the baby fox, Tod (Mickey Rooney), THE FOX AND THE HOUND explores some of the deepest parts of life, from losing a friendship to losing family. The film presents the message that to find happiness there will be some bumps in the road. 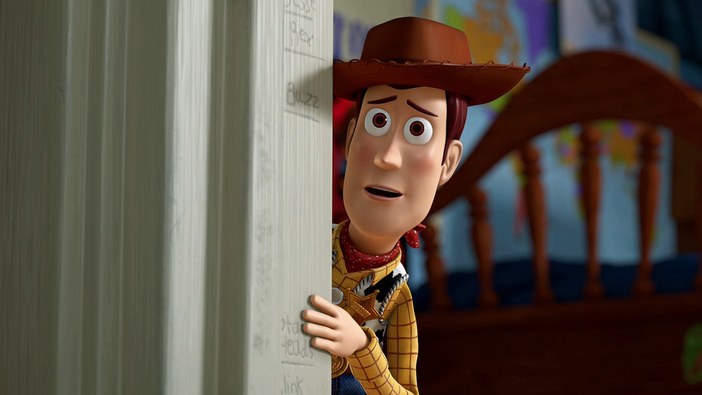 When Andy (John Morris) goes off to college, he leaves his toys behind, prompting cowboy Woody (Tom Hanks) and his friends to find a place where they will be played with, loved by other children, and feel “alive” again. TOY STORY 3 portrays how easy it can be to forget your childhood memories; the toys are there to help Andy realise how precious this time of life is.